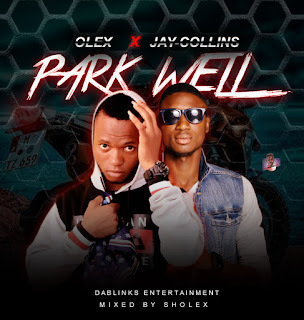 Hello visitors of Olexhome.info, i hope you are all doing good? If so thanks to God. 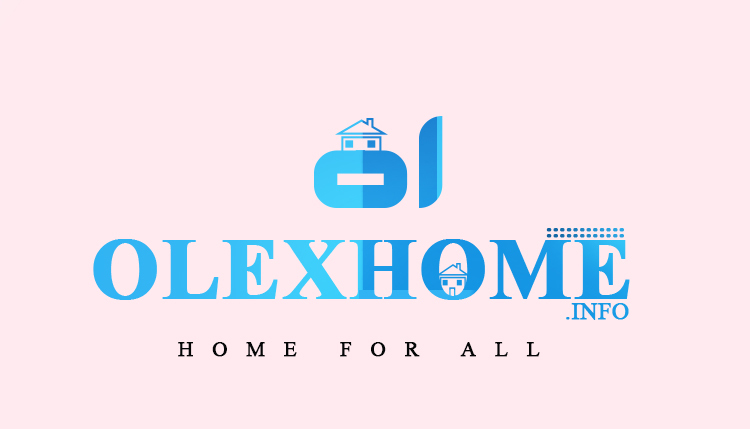 I am using this medium to tell you this great news about this blog www.olexhome.info. Do you know that you can actually browse this blog freely when you run out of data? Yeah yeah, you can get it done. Kindly follow the simple instructions below. * Insert your Airtel Or 9mobile sim in your phone. Note that you can only browse this blog freely if 'only' you are Airtel Or 9mobile Subscriber. Also Note that we introduce this for you just incase you run out of data and you wish to visit this blog.